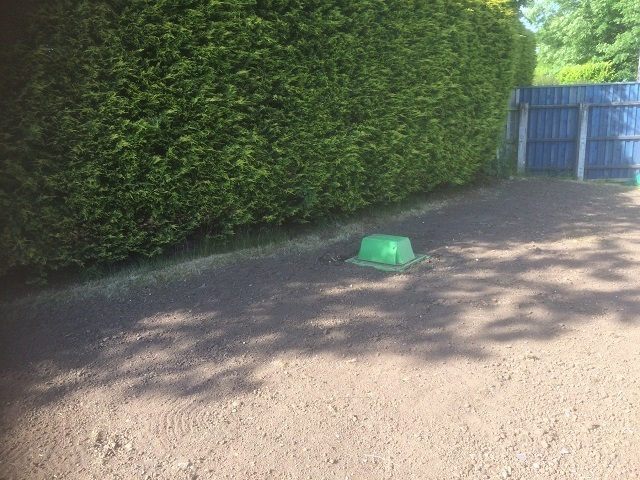 When a customer at Guilford Road, Lurgan, County Armagh recently contacted us with a troublesome septic tank, Depawater Ltd quickly found a solution. With an internally collapsed septic tank and a failed soakaway, this customer had to pump out his septic tank weekly. Not a job for the faint-hearted, and with all the nuisance, smells and costs, they couldn’t bear it any longer and thankfully called upon Depawater. After an initial site visit and recommendations, we agreed that both the septic tank and the failed soakaway needed replacing as soon as possible. 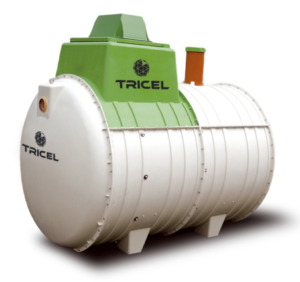 The solution was, of course, a Tricel Novo packaged sewage treatment plant. Choosing a recognised and trusted brand was a decisive factor in making up the customers mind. With no major impact or disruption to the customers existing gardens and with a quick and easy installation time, Tricel again proved to be the best choice by far due to its high strength/low weight and manoeuvrability characteristics. Another critical factor affecting the installation was the limited access into and around the property. This issue once again proved to be no problem for Depawater. Using micromachinery, the installation process was fully complete by the agreed schedule. As the failed septic tank and soakaway required replacing as quickly as possible, this customer wanted a reliable product as well as a trustworthy installer. A family wedding was on the horizon, and the installation job needed to finish on time for the planned festivities. The family wedding photographs were to take place in the garden, so it was essential that this project went ahead without any problems or delays. The customer had put up with this constant headache from their faulty tank for long enough and, it was time to take action. A Tricel Novo was the obvious choice for reliability, affordability and effectiveness. Being a proud home-owner, the customer was looking for a clean and tidy job. Due to the minimal impact caused by the tank installation process, the clients had no issues hosting guests in their garden as planned. Needless to say, they thoroughly enjoy their planned wedding photos. 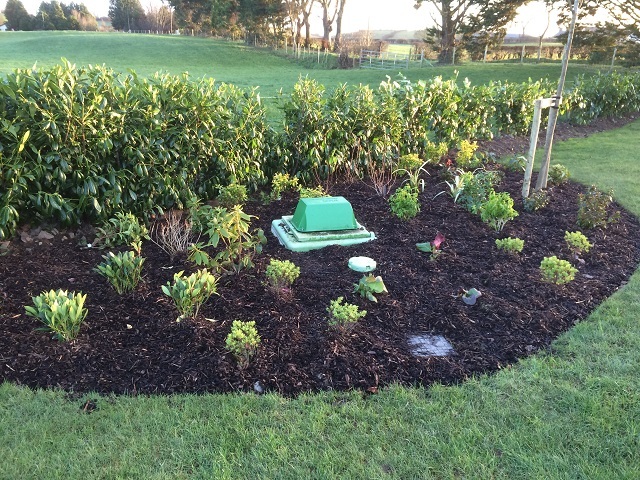 Depawater replaced their faulty septic tank and soakaway and installed a new Tricel Novo UK6 sewage treatment plant with a suitably sized drainage field. Now there is no more hassle, no more pumping and no more headaches for our satisfied customer! The job got finished on schedule, and the customer also remarked on our friendly and professional staff. 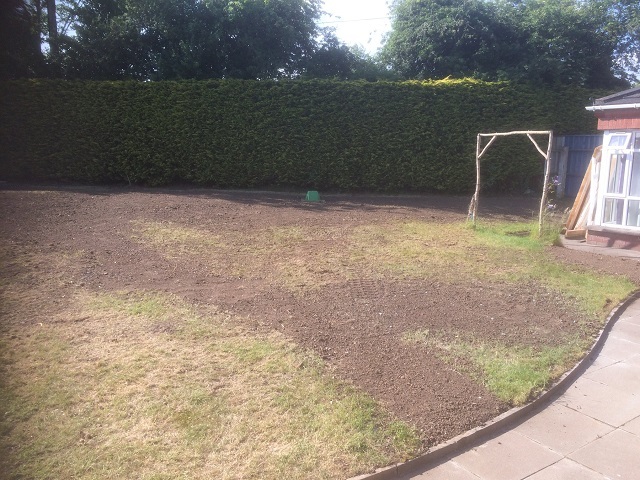 The limited access to the property proved to be no obstacle as by using micromachinery, the job was completed right on schedule and without any chaotic mess. And this family enjoyed their beautiful home and its surroundings of what was undoubtedly a day to remember. If you are having problems with your septic tank, wastewater treatment tank or soakaway don’t put up with it any longer, contact Depawater Today! Depawater Ltd supply and fit the latest Tricel sewage treatment plants.